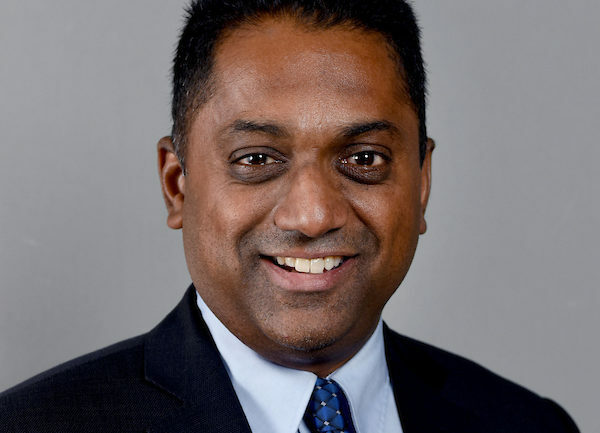 Professor Samuel T. Ariaratnam was one of 57 new Fellows and two new International Fellows inducted into the Canadian Academy of Engineering on June 18. The CAE is Canada’s national institution where the country’s distinguished and experienced engineers provide strategic advice on matters of critical importance to Canada. Members are nominated and elected by their peers for distinguished achievements and career-long service to the engineering profession. Fellows commit to ensuring that Canada’s engineering expertise is applied to the benefit of all Canadians. The organization is an independent, self-governing, nonprofit organization established in 1987. Ariaratnam is an internationally renowned leader in horizontal directional drilling and trenchless engineering applications. The construction engineering program chair at the School of Sustainable Engineering and the Built Environment focuses his research and technology development in construction engineering and applications of underground trenchless techniques. 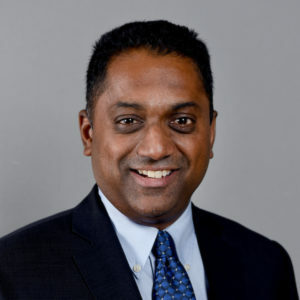 During his career, Ariaratnam has published more than 300 technical reports and papers, co-authored eight textbooks and holds four patents. His contributions have been recognized by many top organizations in his field, including the American Society of Civil Engineers, which awarded him the prestigious John O. Bickel Award and the Arthur M. Wellington Prize. He was also elected Fellow of the ASCE in 2015. The new Fellows and International Fellows were honored at a ceremony in Calgary, held in conjunction with the Academy’s 2018 Annual General Meeting and Symposium. They join around 700 existing CAE Fellows worldwide. “In the past, Fellows of Academy have produced major studies in the fields of education, energy and the innovation. We look forward with boundless anticipation to how these new Fellows will build upon these good works and explore new and exciting areas of engineering and its impact on public policy,” said CAE President Eddy Isaacs in a statement.